Action, Mystery, Paranormal, Suspense, New Beginnings . . . .
You have got to write that story . . .Ada Writers meet the second and fourth Saturday of each month January through October, excluding federal holiday weekends. 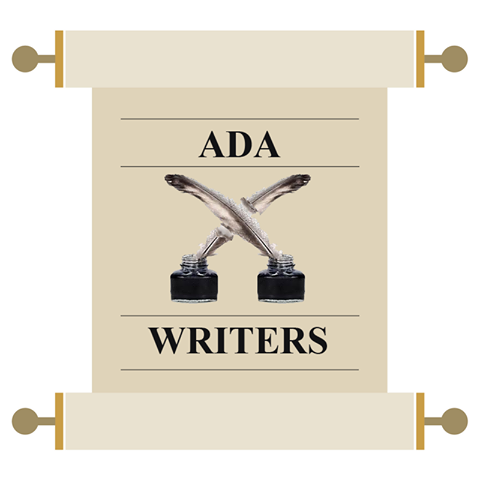 In November and December, Ada Writers meet only on the second weekend of the month, unless a federal holiday falls on that second Saturday weekend. Meetings are set at 11:00 a.m., upstairs in the Ada Public Library, Ada, Oklahoma. Leave a message with Paula at 1- 405-625-5149 for more information. Sign up for Julianna’s mailing list and receive her Short Story Series.